This affordable Unit in a great building, 2 large bedroom, spacious unit on 2nd floor has a 4 pcs bathroom. Very Central location. Bring your ideas for some updates! Spacious (4'5"x14'6") glazed-in patio. 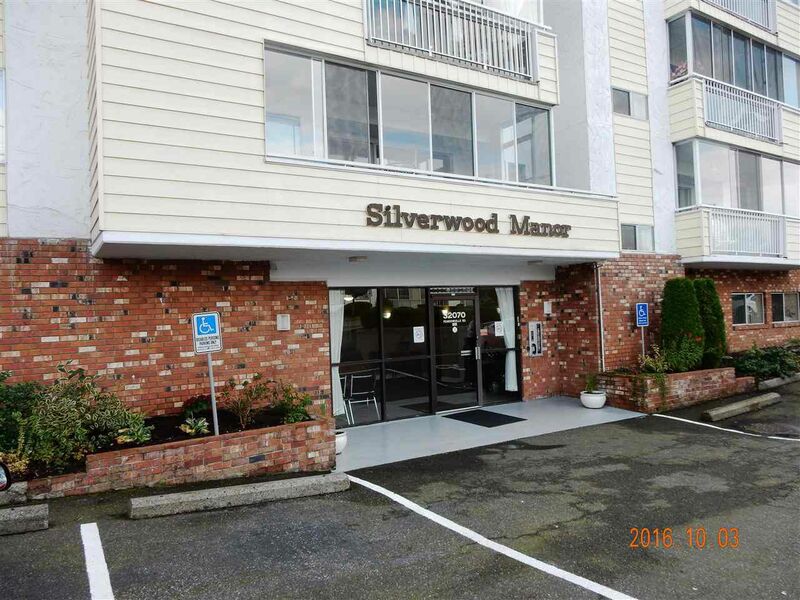 Walk to shopping & park.Close to public transportation & Garden Park Tower a Seniors Center for great home cooking and socializing. Secure underground parking. Low strata fees. It has a woodworking shop. All you need to get cable/phone expenses. 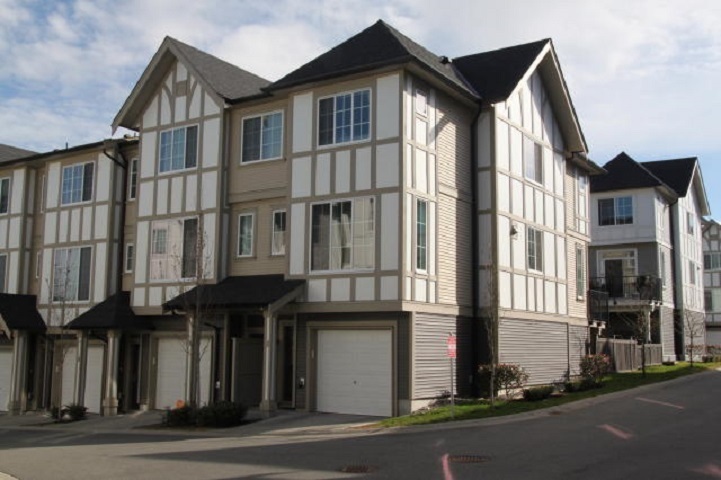 Well maintained complex, 55+ age restrictions, no pets or rentals allowed. Quick possession possible! Strata fees incl hot water, electricity & heat. Call today for your appointment.